I think it applies to life in general too. Most folks jump ship at #5. 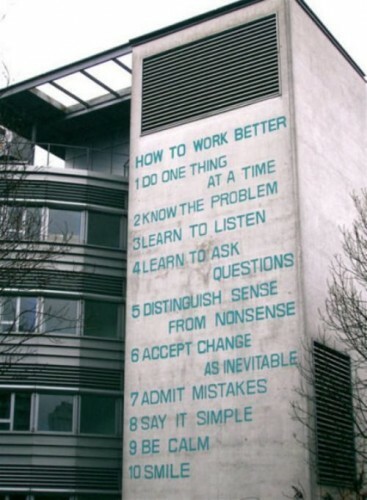 Doing #5 is a great way to get your boss to hate you.